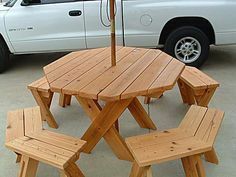 Please check stock before ordering!!! 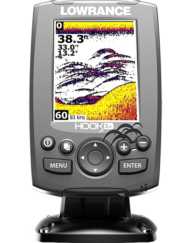 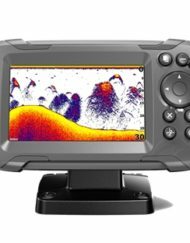 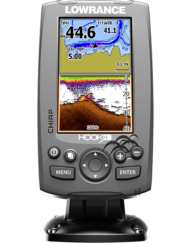 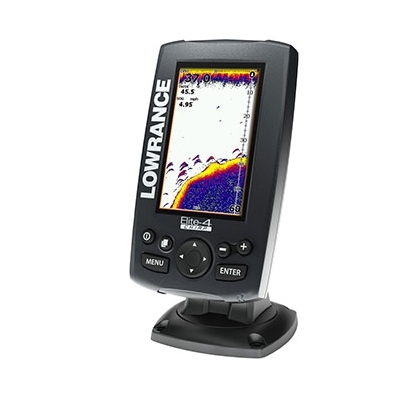 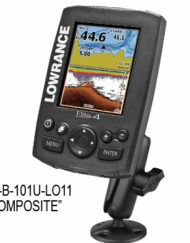 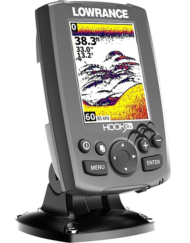 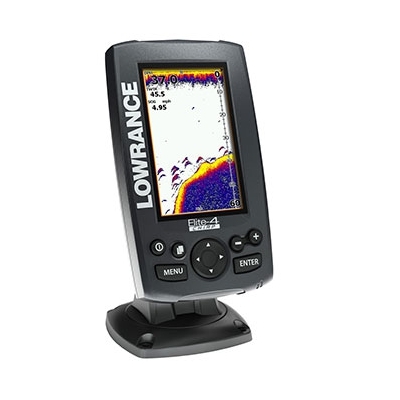 All-NEW, easy-to-use 4.3-inch fishfinder/chartplotter that combines CHIRP Sonar with DownScan Imaging™ technology, a super-bright, LED-backlit color display, built-in GPS antenna and high-definition mapping options. 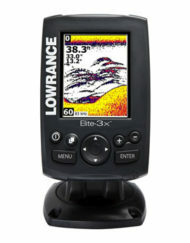 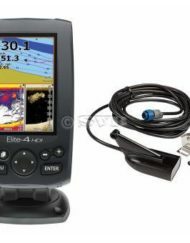 The Elite-4 CHIRP includes all of the proven features of the Elite-4 HDI Series with the addition of CHIRP sonar technology —providing greater sensitivity, improved target resolution and superior noise rejection for clearer, easy-to-see bait fish and game fish targets – all at a surprisingly affordable price. 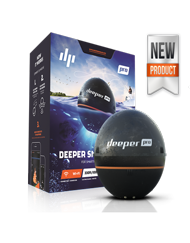 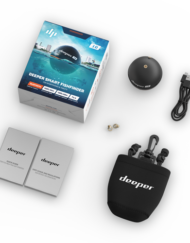 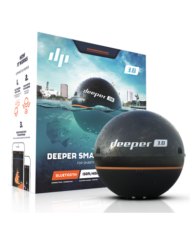 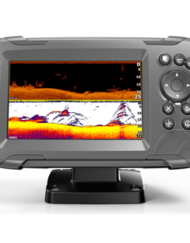 CHIRP Sonar plus DownScan Imaging™ — the power of today’s leading fishfinder technologies combined to provide the best possible view beneath your boat. 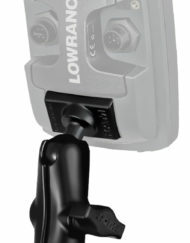 Highly accurate, built-in GPS antenna. 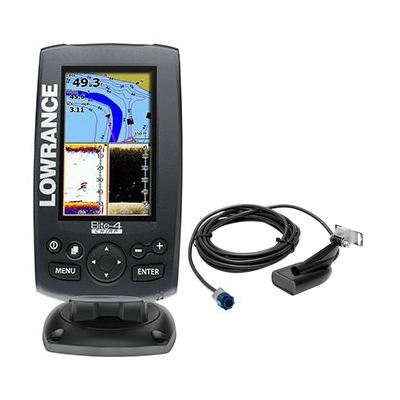 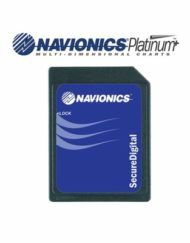 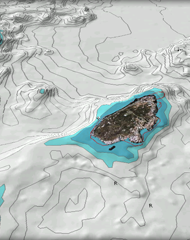 Custom Mapping Optional charts include coastal Navionics charts and inland Lowrance charts. 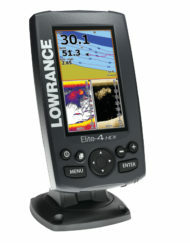 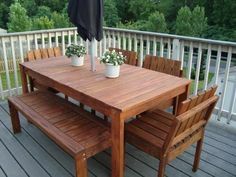 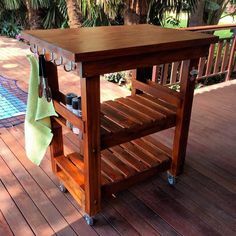 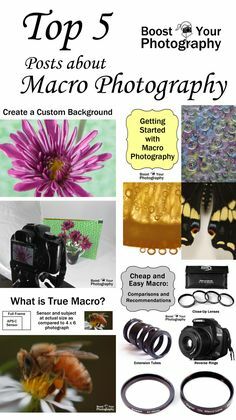 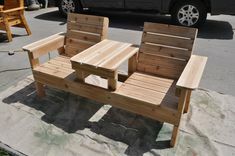 This is an amazing little unit and very very clear display. 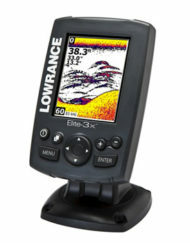 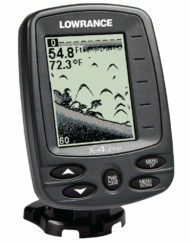 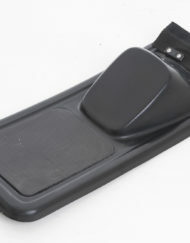 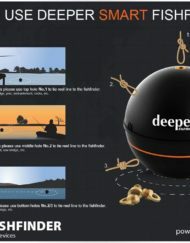 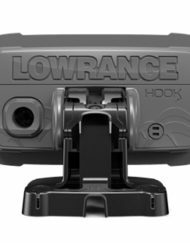 I use it for my Kayak Fishing trips and highly recommend this unit. 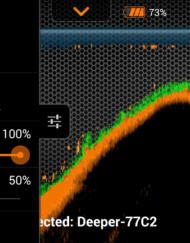 Codfather.